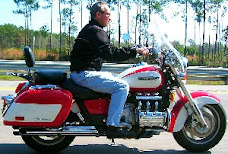 In case anyone is in a buying mood, I thought I'd re-post this article that covers topics like motorcycle ergonomics, luggage, windscreen (or not), style, and bike type. Oh, and of course, price. Happy reading during the winter doldrums! 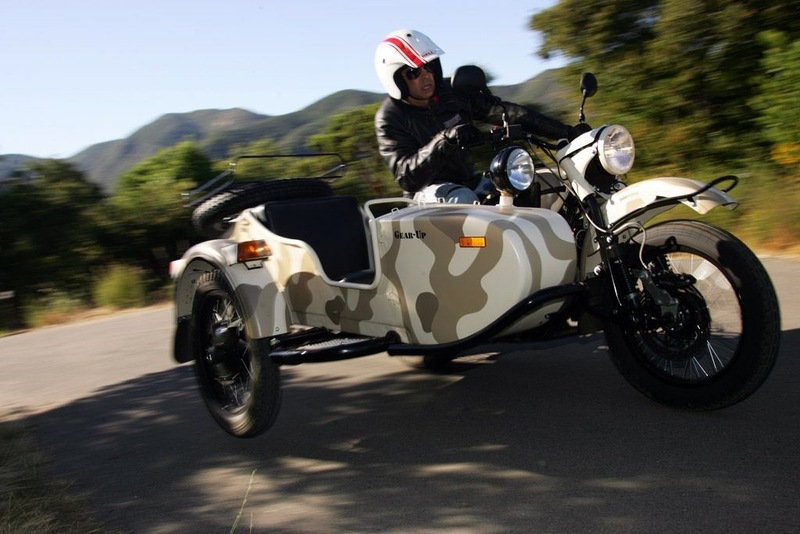 Even Ural (the Russian motorcycle manufacturer who copied the German BMW) had a bang up sales year. 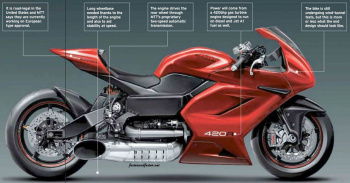 Top speed expected to be greater than 250mph. Anticipated to accelerate from 0 to 200mph in something over 5 seconds. I saw one of these Wankel engine oddities back in 1976 in the showroom. What I remember from back then is that it wasn't a very successful model. Here's one that has zero miles. Wow. I'm no marketing guy, but I think this bike would sell in the US. There are many folks my age that have fond memories of this model. 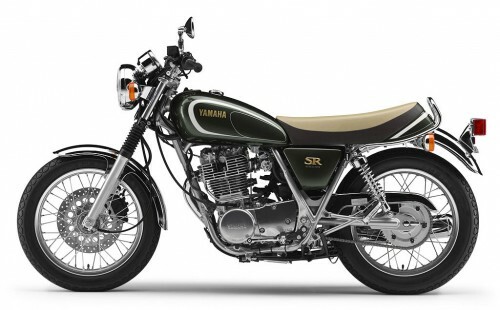 Plus, it makes a superb starter bike that is not quickly grown out of for new motorcyclists. 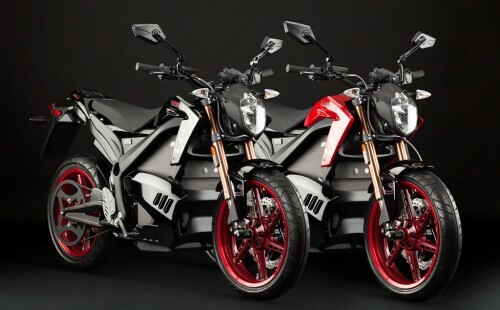 Come on Yamaha, bring this bike to the US. Bring this bike to the US! Forbes? Reporting on motorcycles? 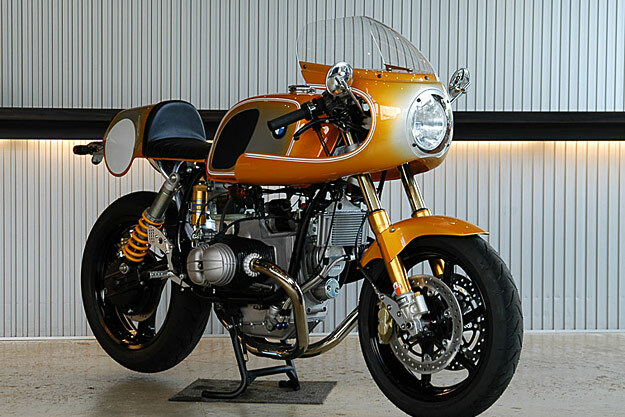 Moto Guzzi no less? 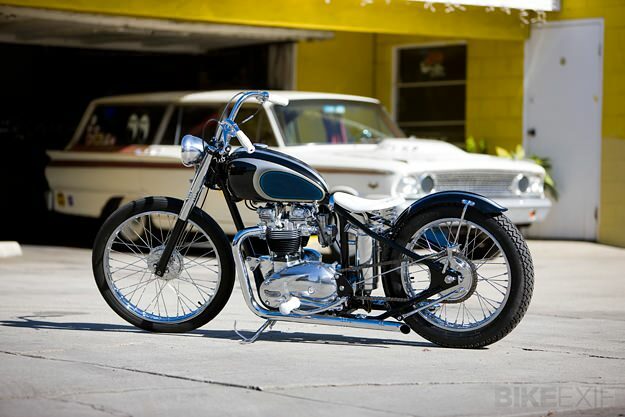 Want to get into motorcycling? Want to lower your carbon footprint? Want to save some $? This deal is for you! Very clean. 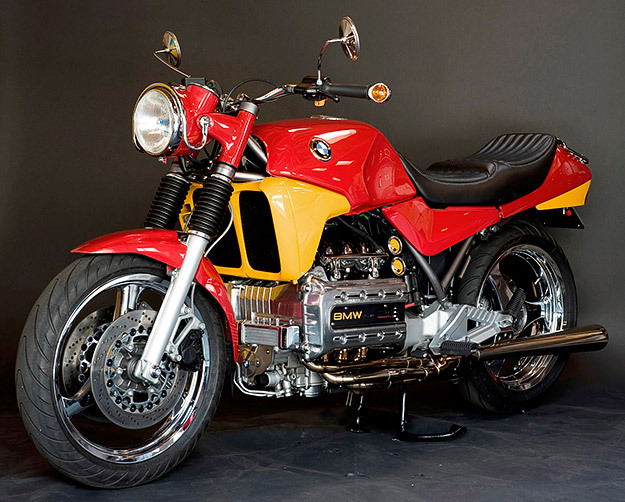 I remember this bike, mostly because I thought water cooling on a motorcycle was a horrible idea. Now a days it's routine. Very clean. Very sharp. Click above to see this Triumph. Yeah, I guess this is kind of creepy, but would sure put a smile on my face if I had been at the funeral. Possibly the only reason to head to Las Vegas! I guess the French don't particularly care for radar traps either...though this motorcyclist clearly pressed his luck. Whoa. 2 men on a motorcycle vs 1 drone. The drone won. Even pricy BMW had a good year last year. I think I've read that most of the motorcycle manufacturers had a generally good 2012. Interesting: 4-wheel designs from Yamaha, twisted pistons, variable valve timing, sound systems and more. Guess what else is legal for motorcyclists in VA? No, not lane splitting, alas. 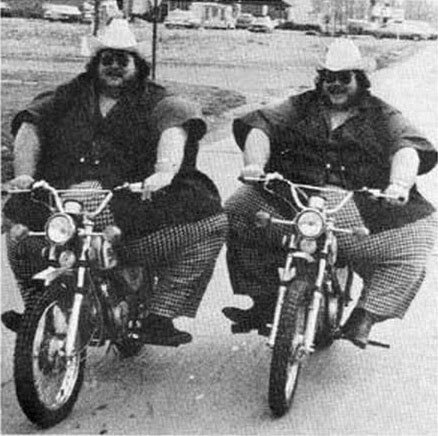 Starting in 2012, VA riders can ride two abreast in a lane just like the motorcycle policemen do. Yea!